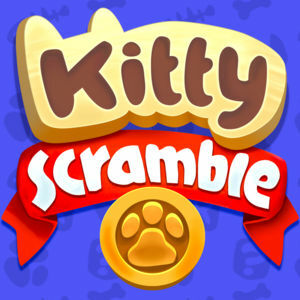 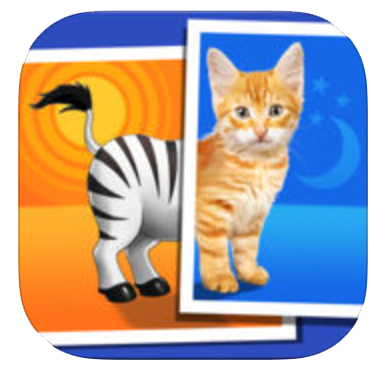 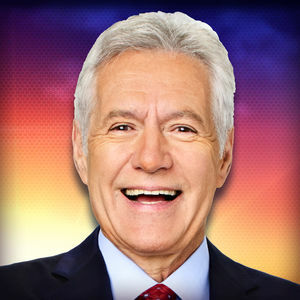 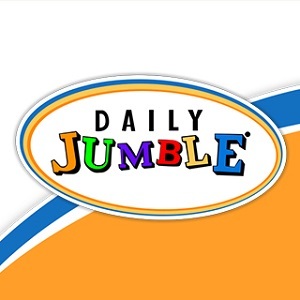 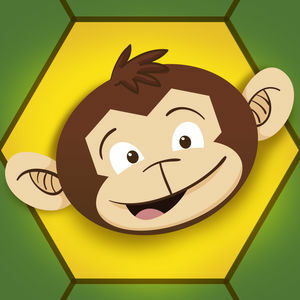 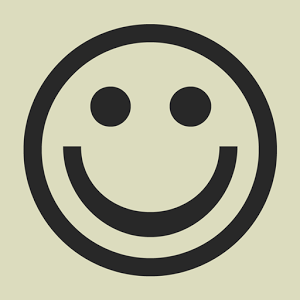  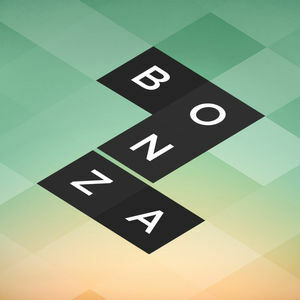 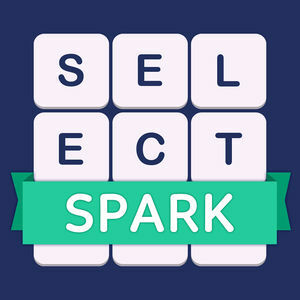 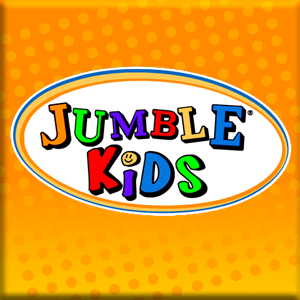 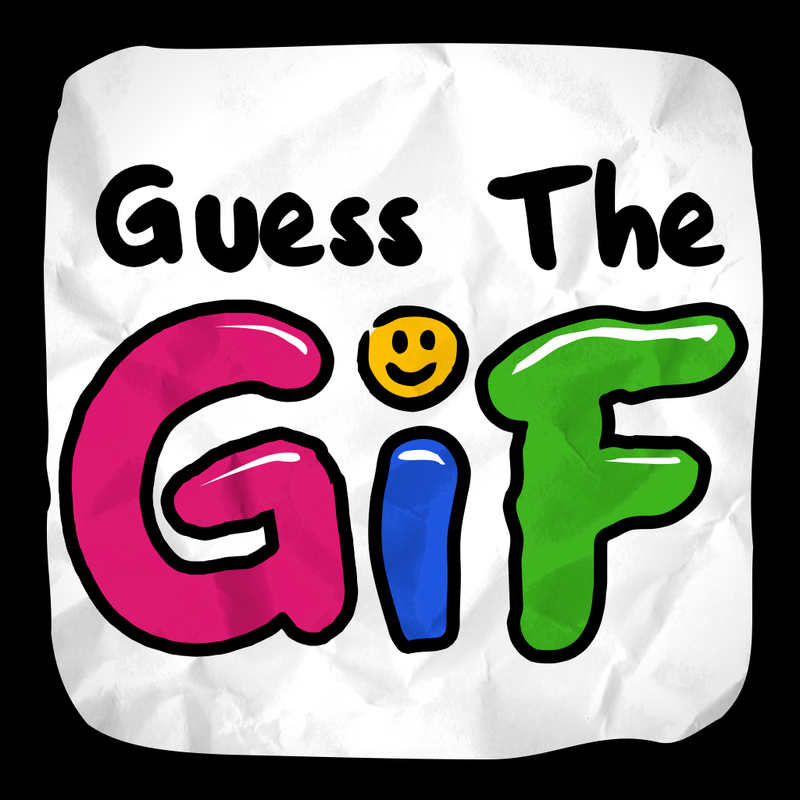 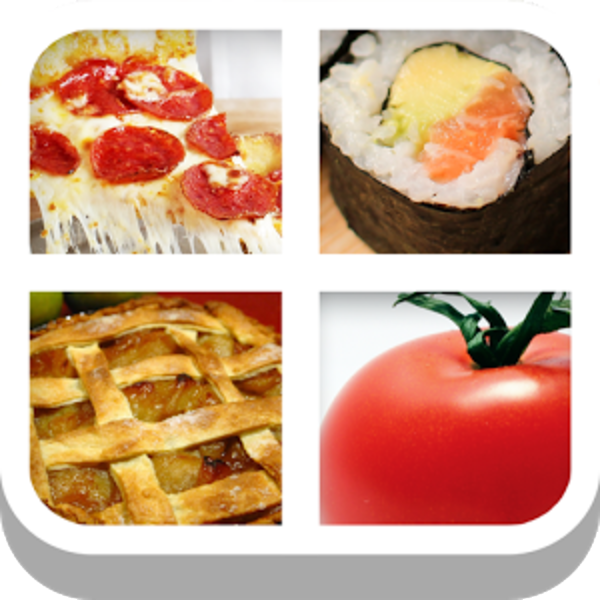 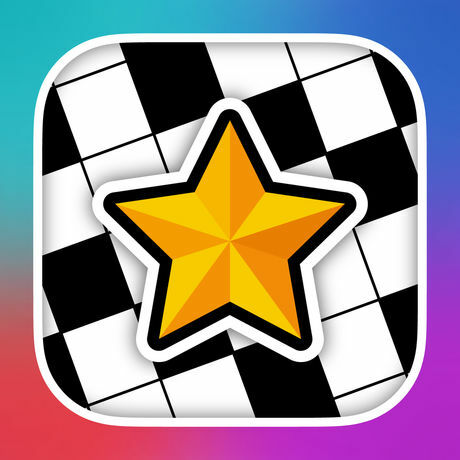 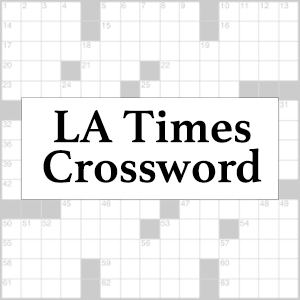 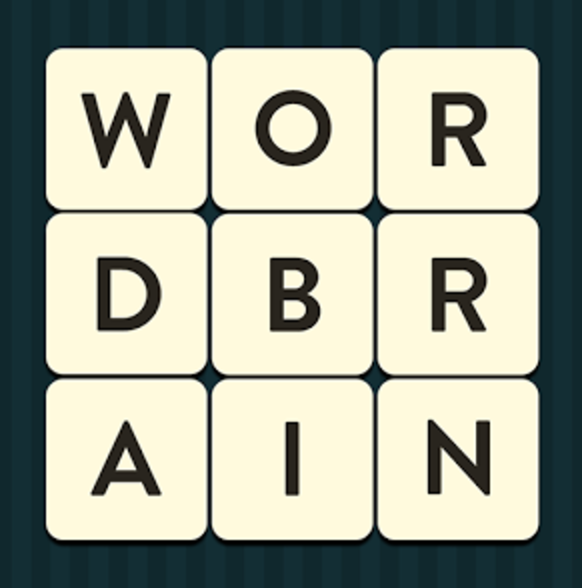 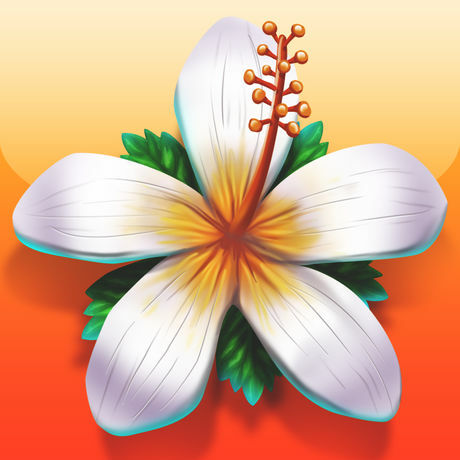 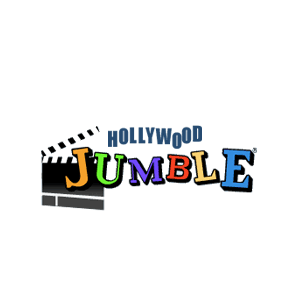 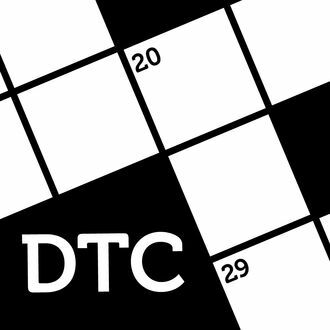 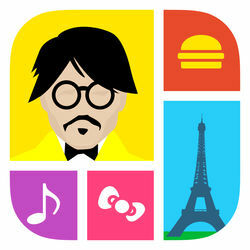 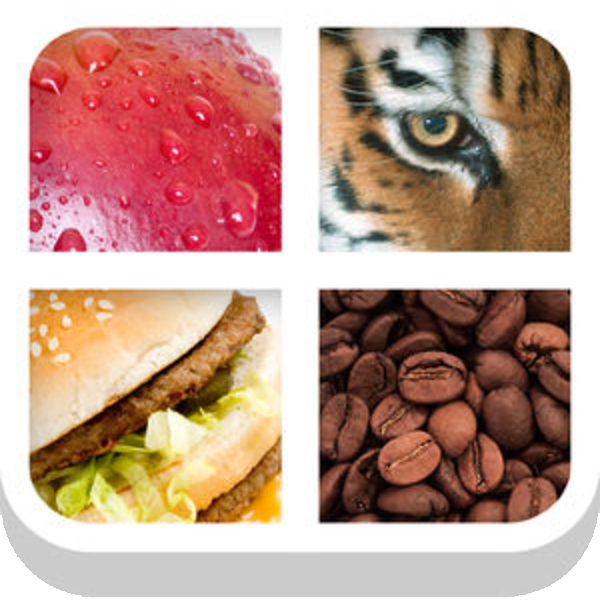 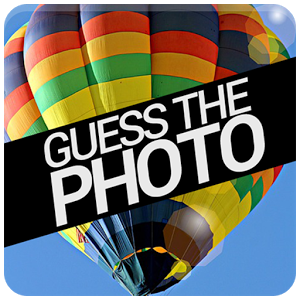 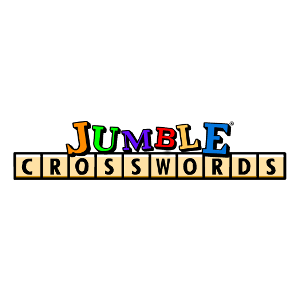 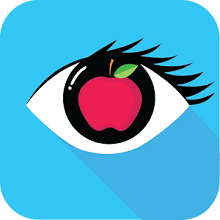 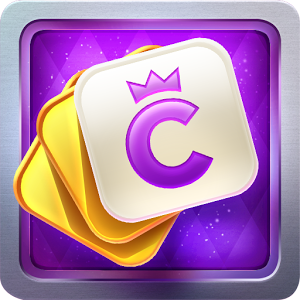 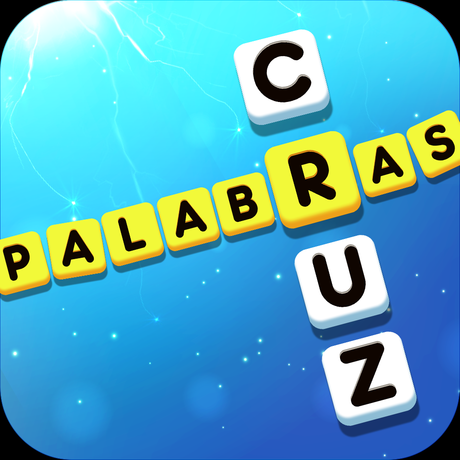 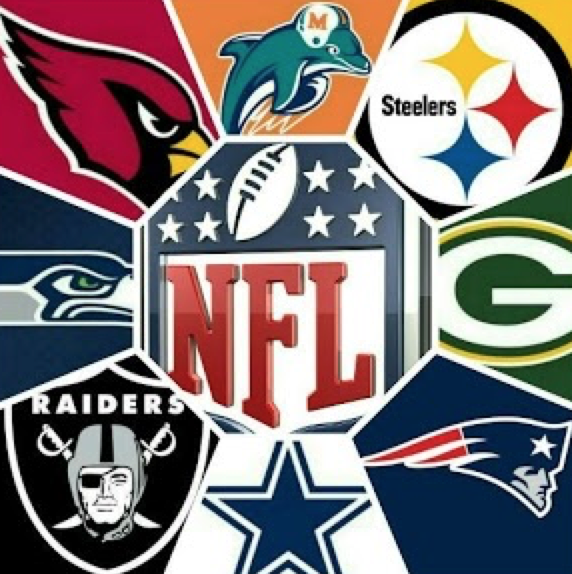 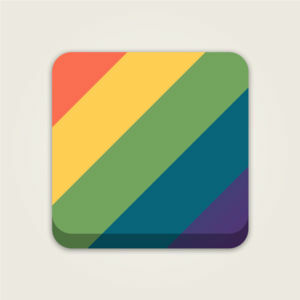 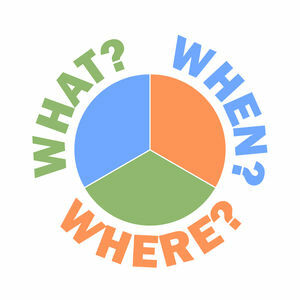 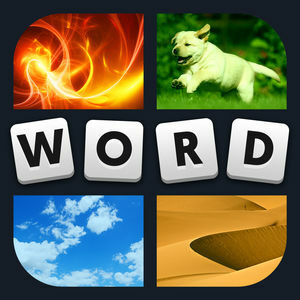 We have 600 levels answers organized in 116 categories for this game. 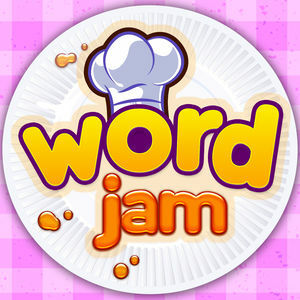 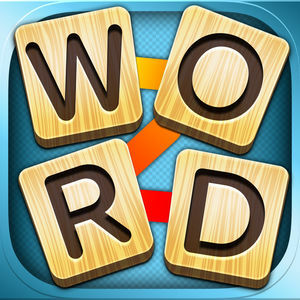 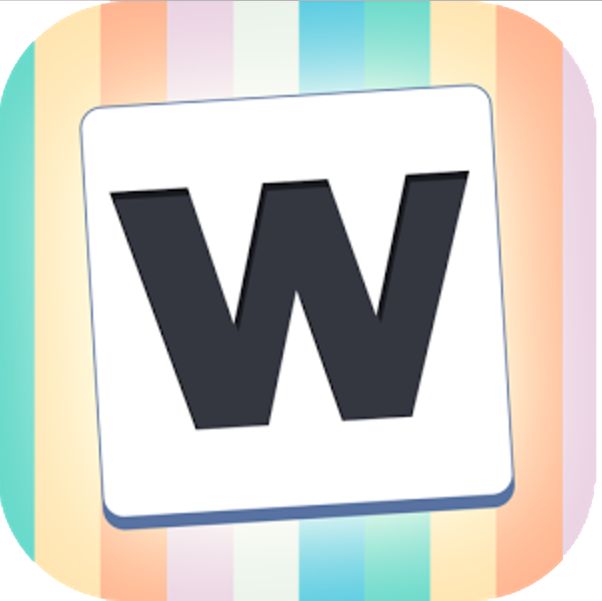 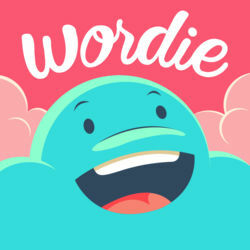 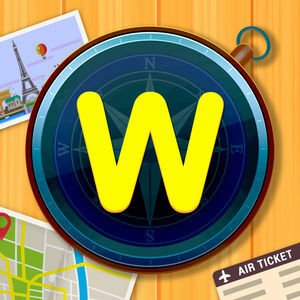 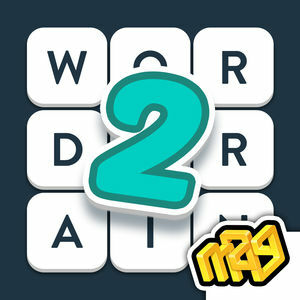 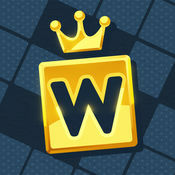 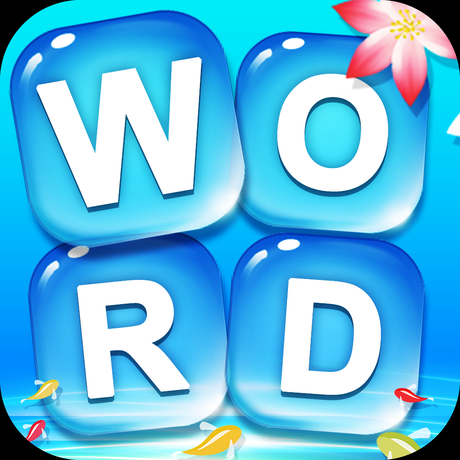 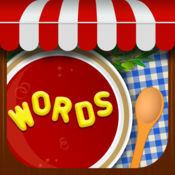 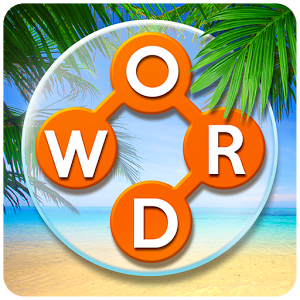 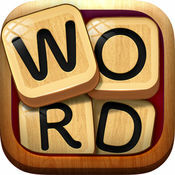 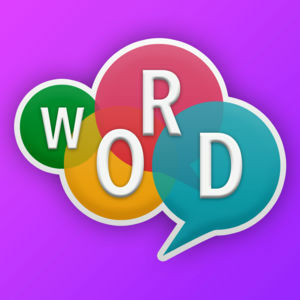 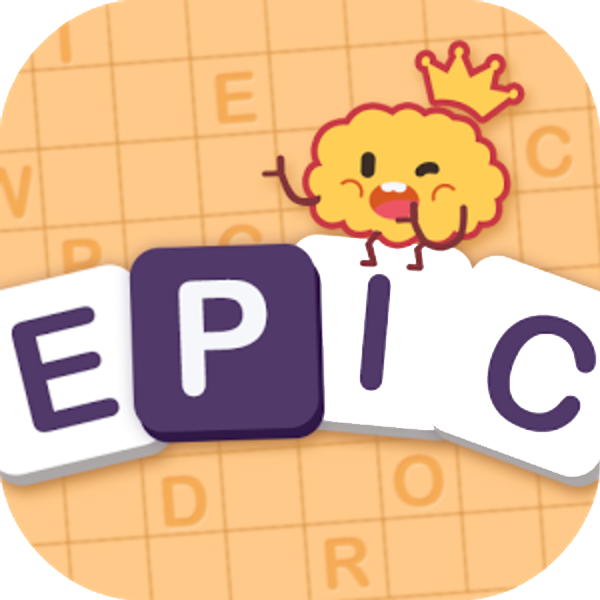 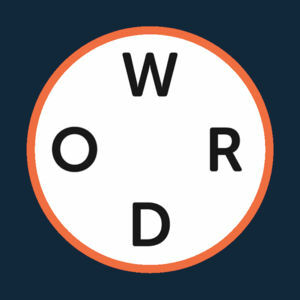 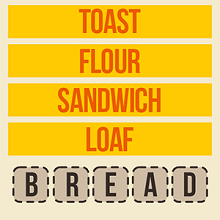 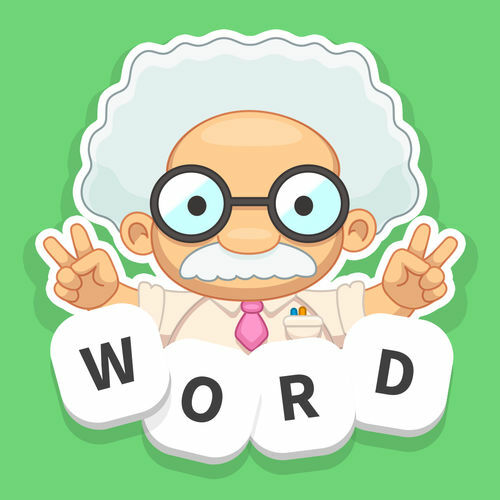 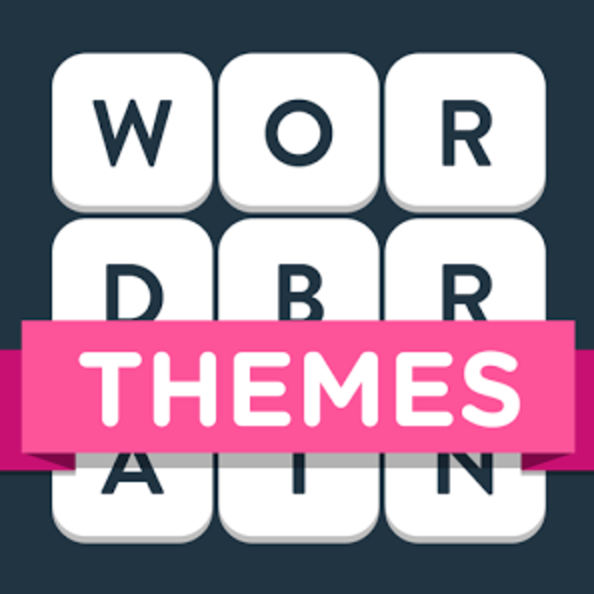 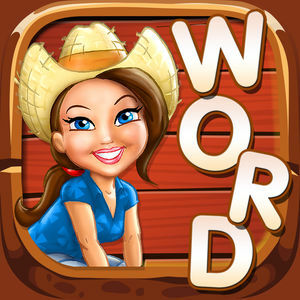 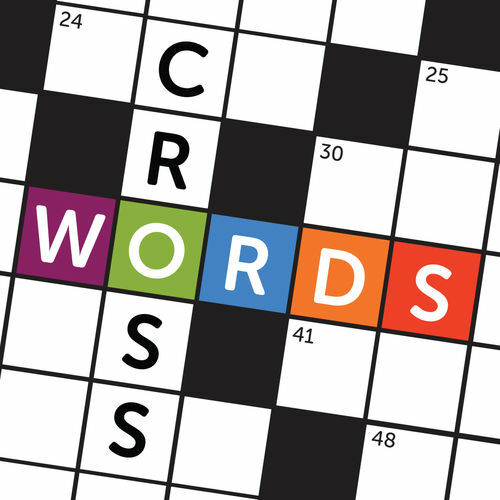 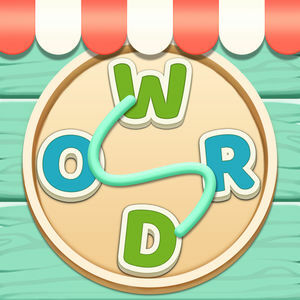 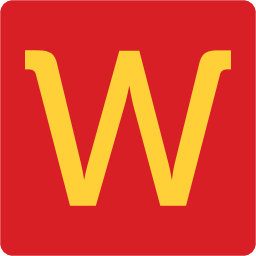 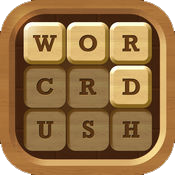 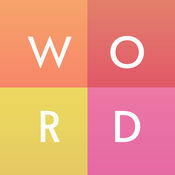 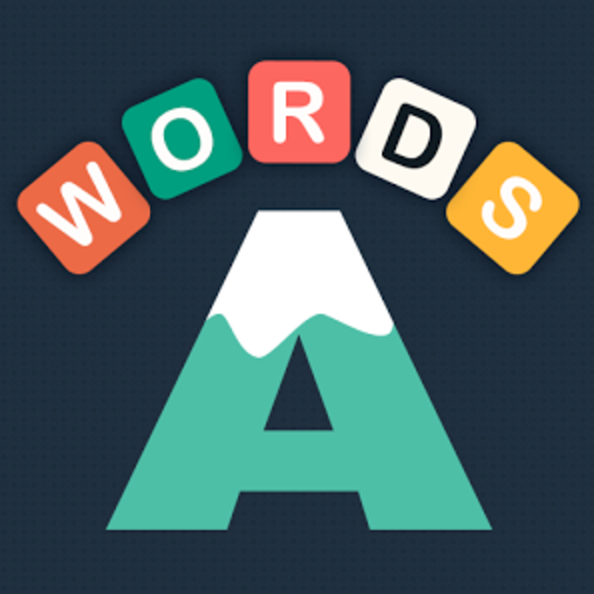 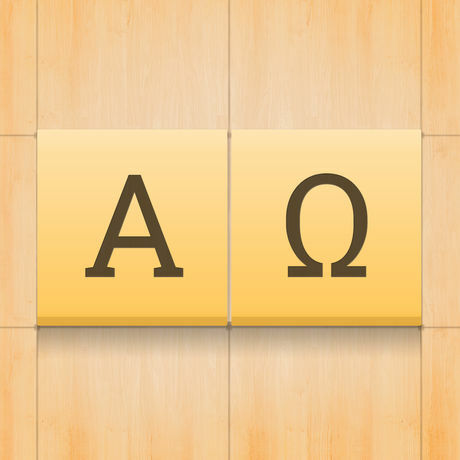 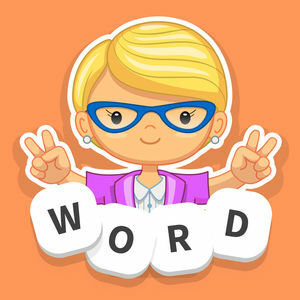 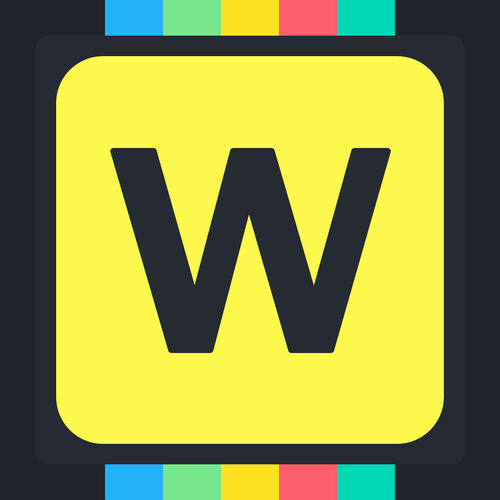 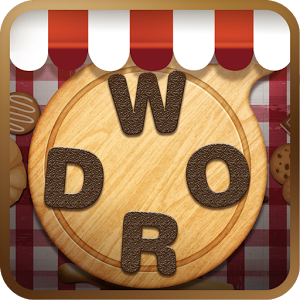 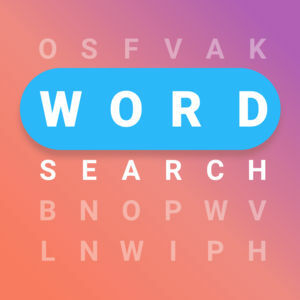 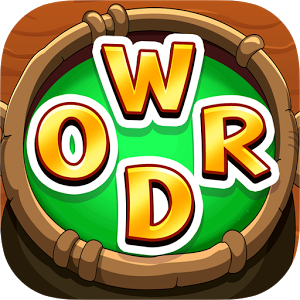 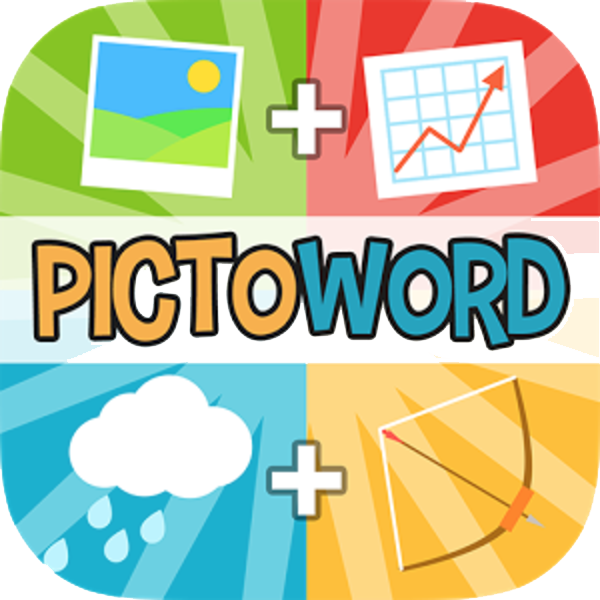 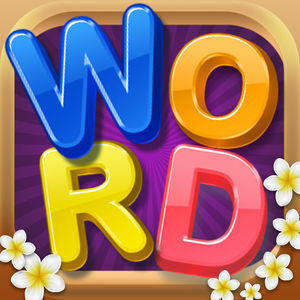 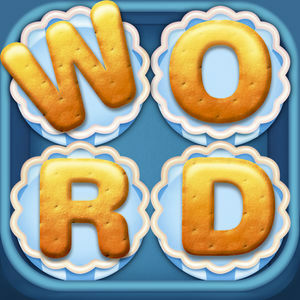 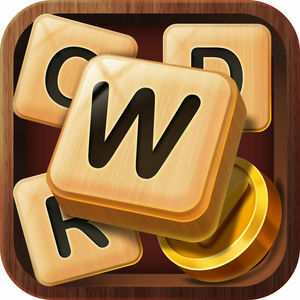 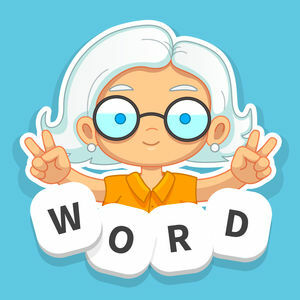 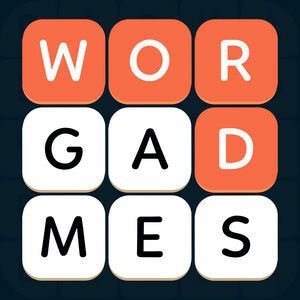 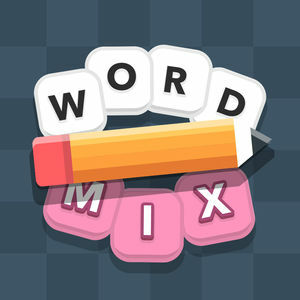 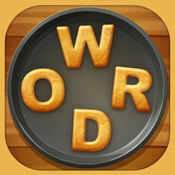 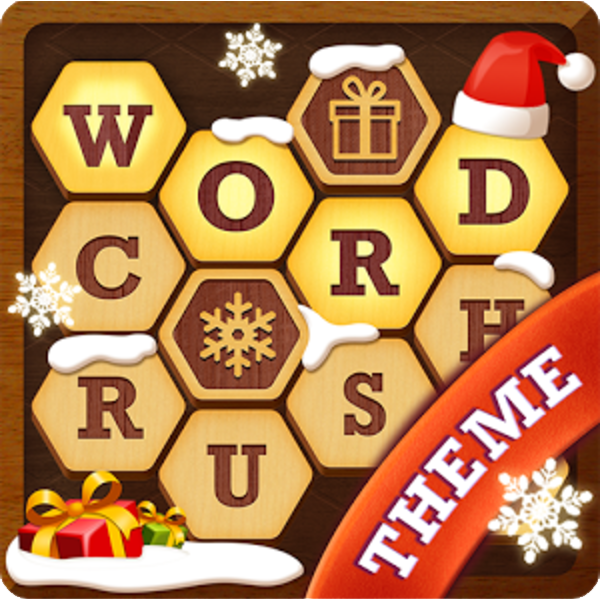 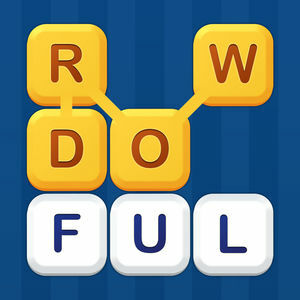 With one of the most comprehensive collection of themes for arts, foods, animals etc., Word Journey is one of the coolest games to challenge your brain, knowledge of word and patience :). 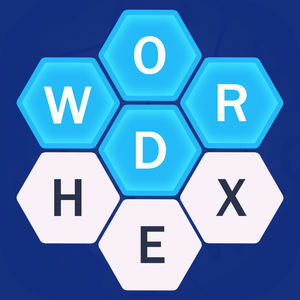 To solve the game you have to figure our the words which each theme is trying to explain, and bu doing so you clean the board. 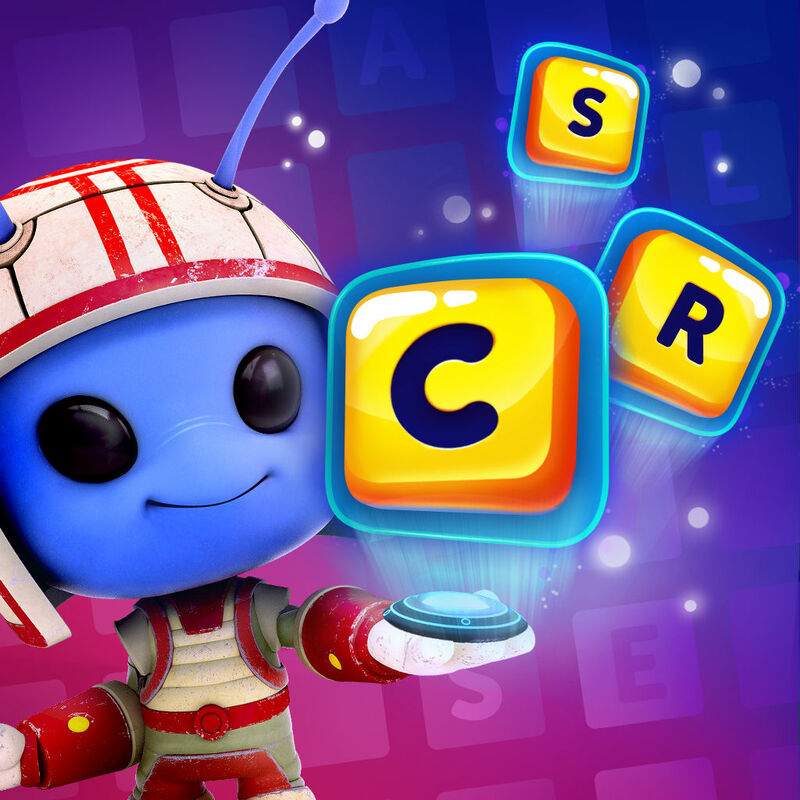 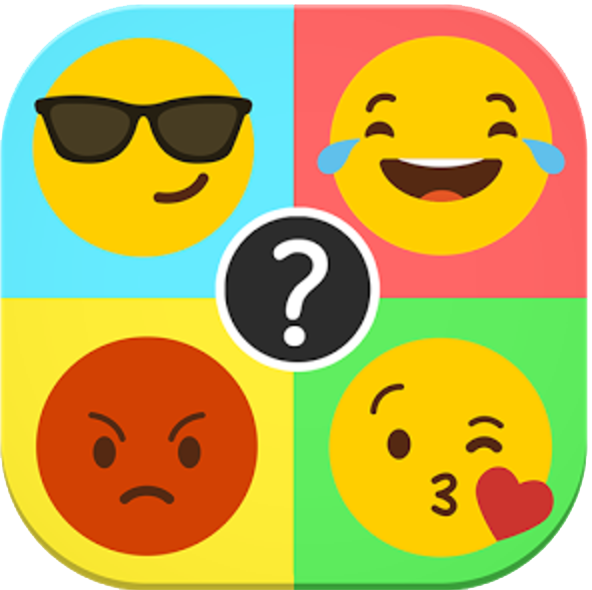 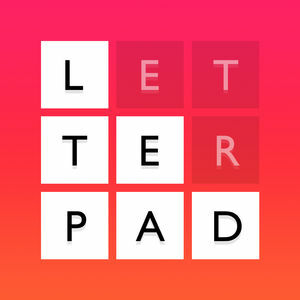 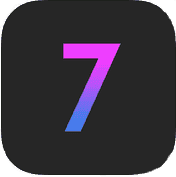 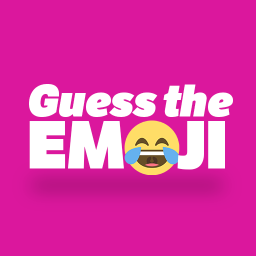 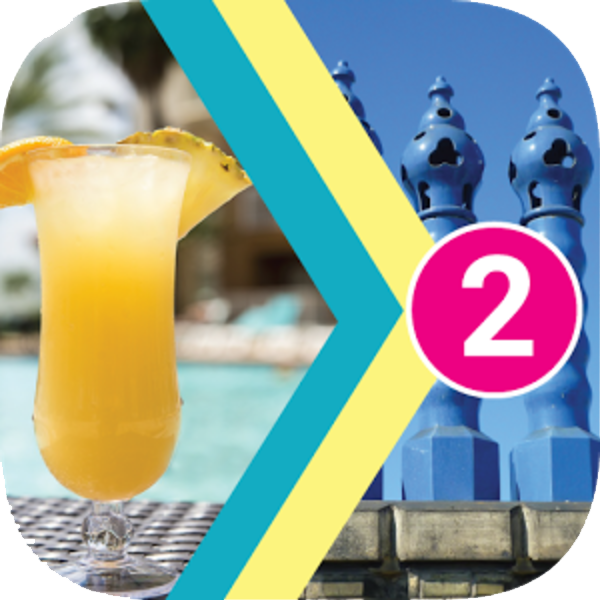 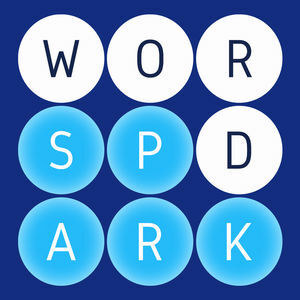 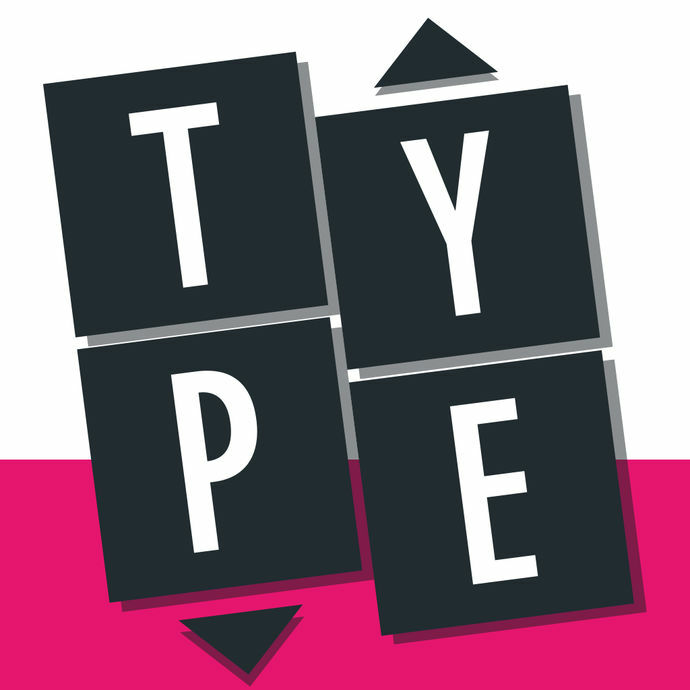 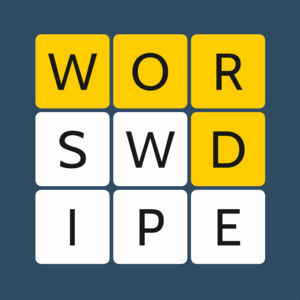 There are only few simple rules to play this new game by Smart Up Inc,; you have to swipe over the scattered letters in any direction and find the hidden words. 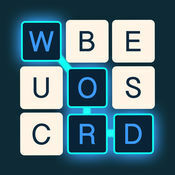 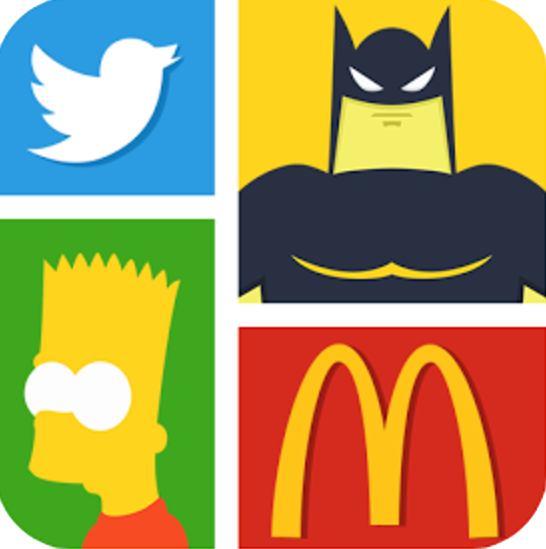 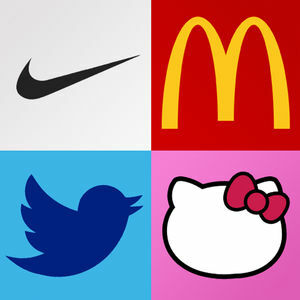 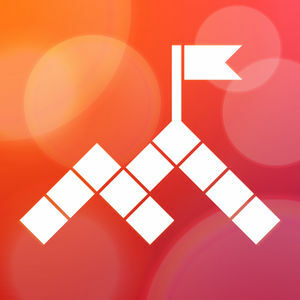 The game provide some hints which you can use, but more advanced levels are increasingly harder. 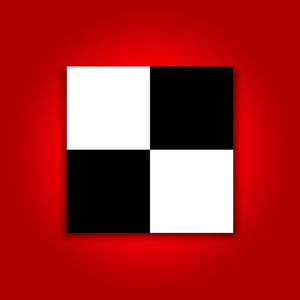 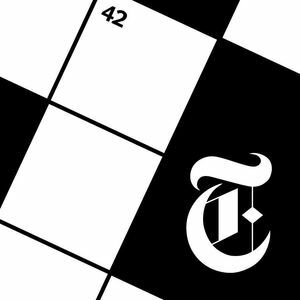 Don't worry if you can't solve a level though. 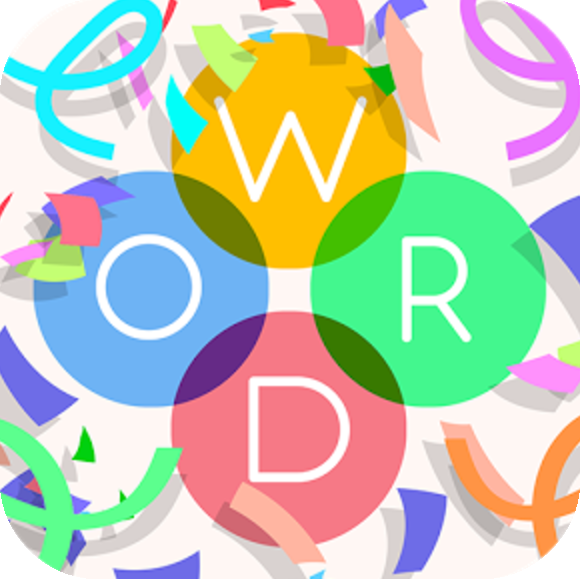 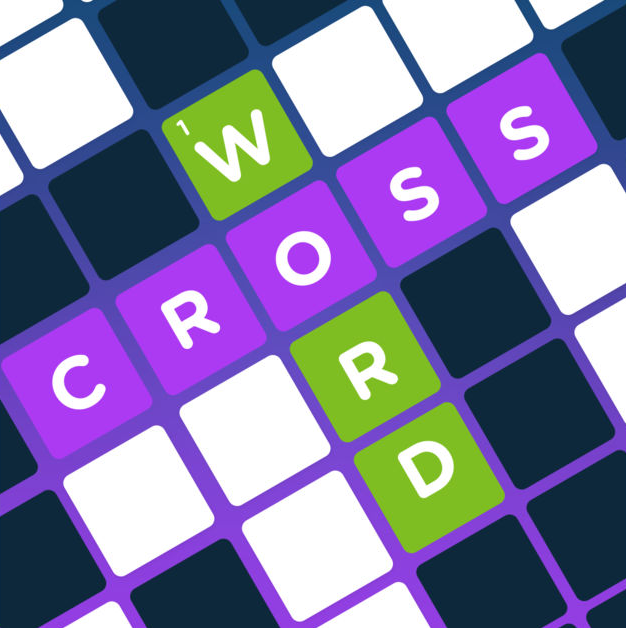 We played the game, solved all 600 levels and have put the answers on Word Journey Answers to help you get past harder levels.